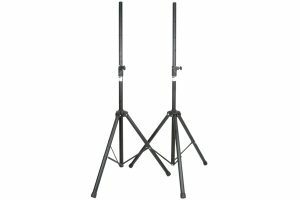 Pair of Skytec robust steel stands with lockable height adjustment. Can support large speakers with 35mm top hats up to 35kg. 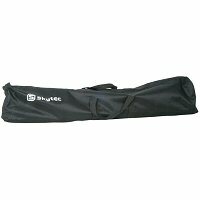 Supplied with a heavy duty carry bag.